It’s been way way too long since my last time here, did you guys miss me, well I sure did for a fact. Well as you can see, Miss Sonalica is back to the place she loves the most, and for good. So, what are we celebrating my comeback with today, no points for guessing, really. Yes of course a foundation. 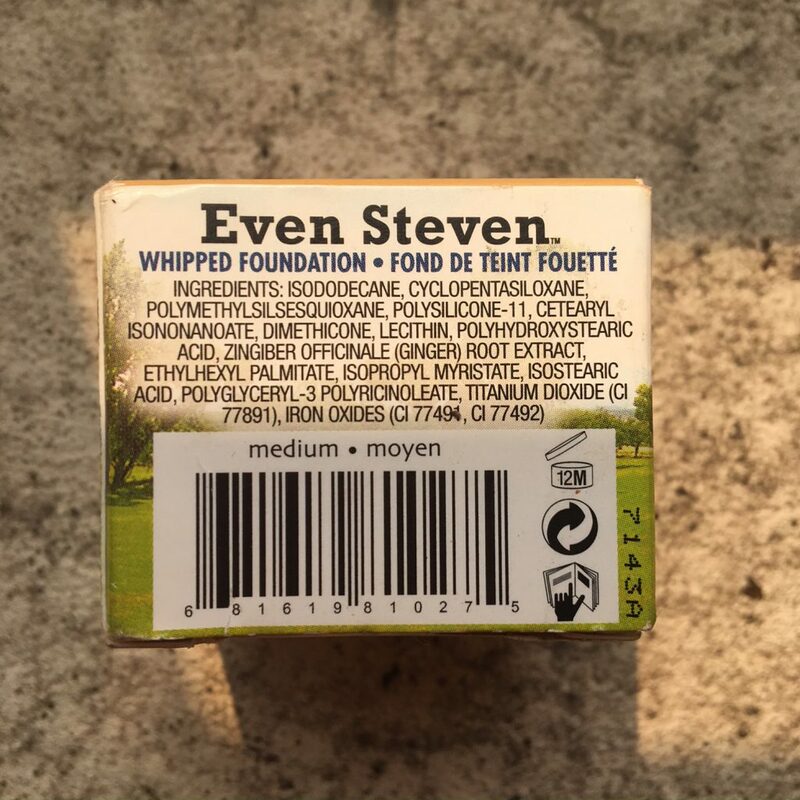 So today we’re talking about TheBalm Even Steven Whipped Foundation. 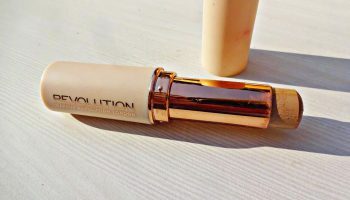 Direction of use: Apply using a foundation brush, fingers or a sponge for a flawless complexion. 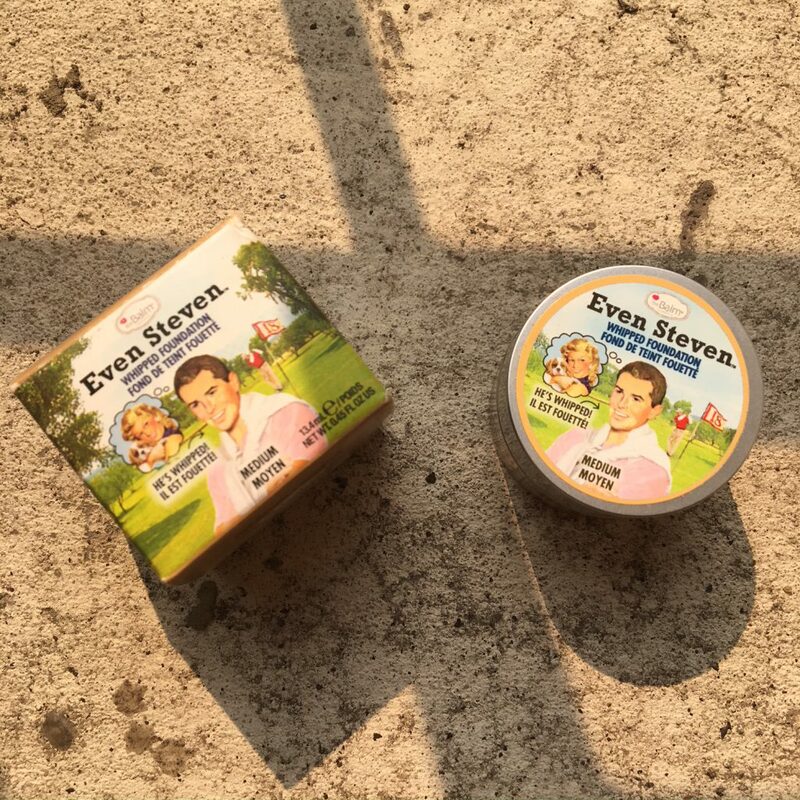 Packaging: the balm even steven foundation comes in a outer cardboard packaging, on which the ever so cutesy steven is printed, lol. 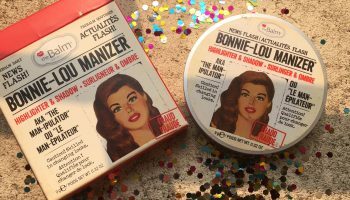 The best thing about every TheBlam products is there perfect retro like packaging. The prints and sketches on each product is so cute. This was no different. 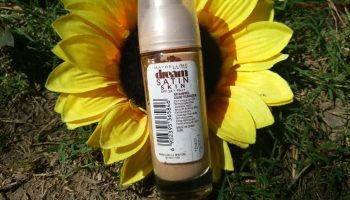 The outer packaging has the shade name, ingredients, price, quantity, shelf life printed on it. 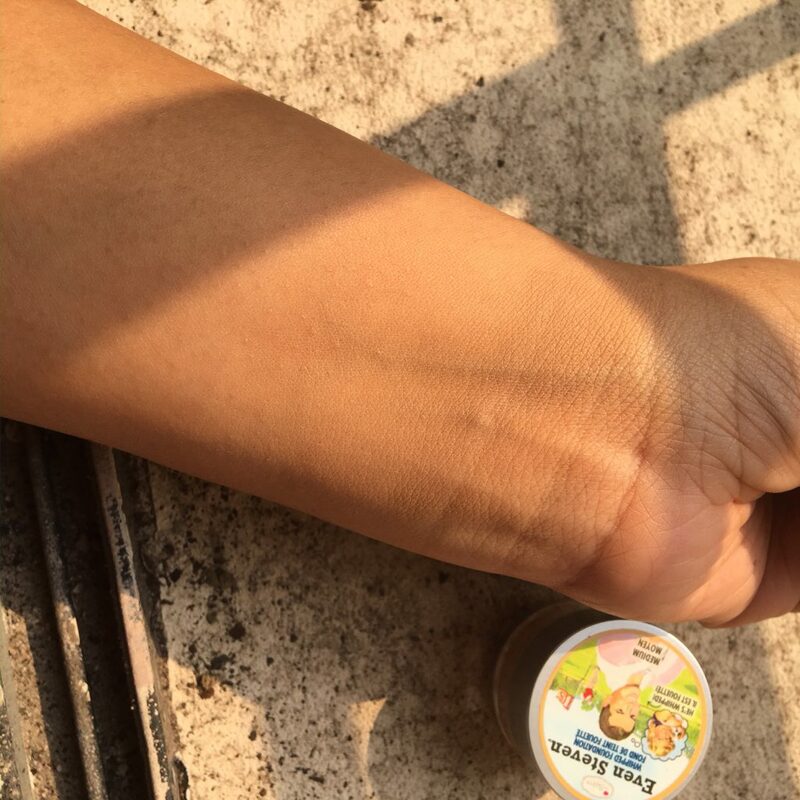 Inside the actual container is pot-like with a screw cap. 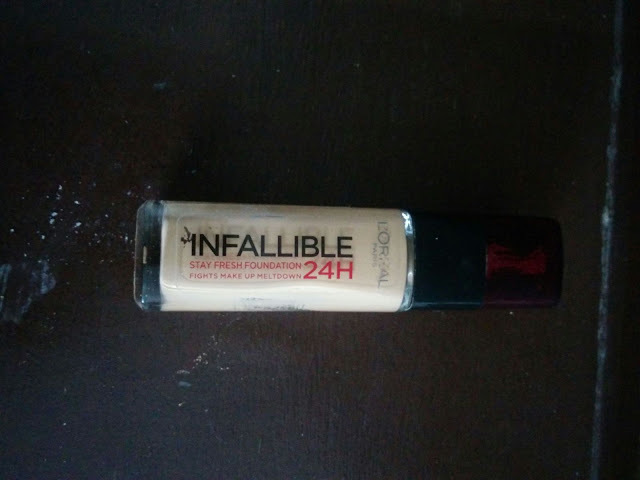 This also has the shade name, quantity, shelf life printed on it. 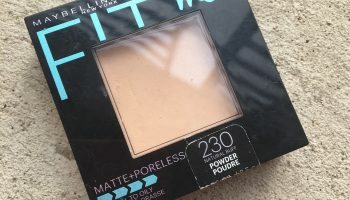 My opinions about this product: Let me tell you I’ve used at least 50 different foundations in my life. 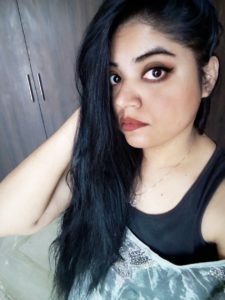 Dewy, matte, glowy, mousse, powder, liquid, I’ve tried it all. 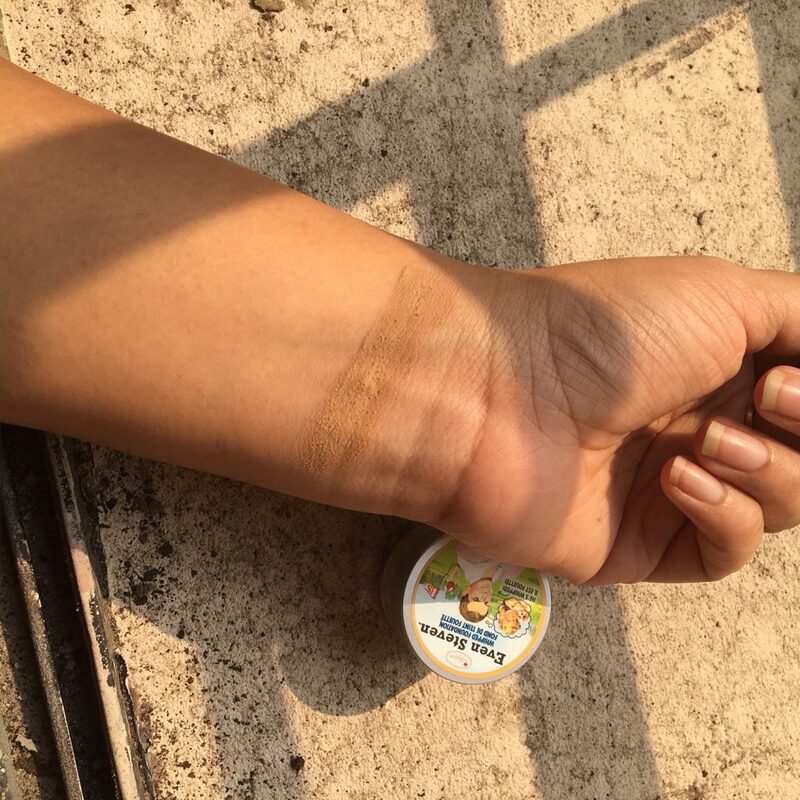 This particular, TheBalm Even Steven foundation, is a whipped foundation, which means its more of a mousse like foundation, and is not liquid at all. The consistency is such like, it won’t fall off, even if you flip the pot upside down. The texture feels bouncy like a jelly. 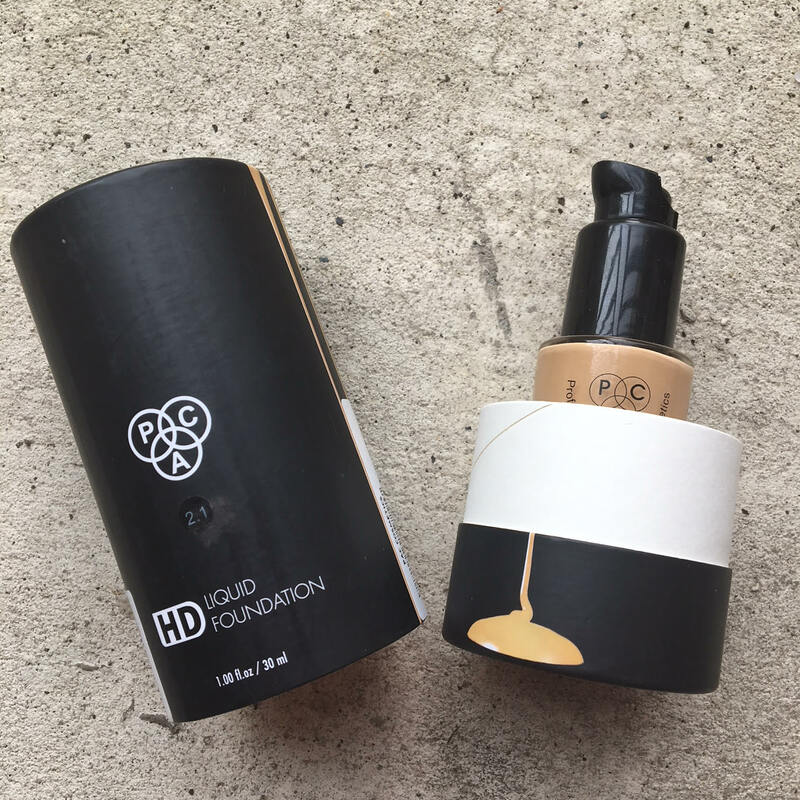 The first concern that came to my mind when I received the foundation was the quantity. It seemed too less for the price that we’re paying for it. 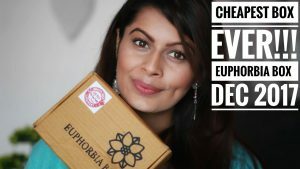 But then after doing my own research I got to know that you need to use as less you can with a whipped foundation. So the less quantity isn’t an issue at all. 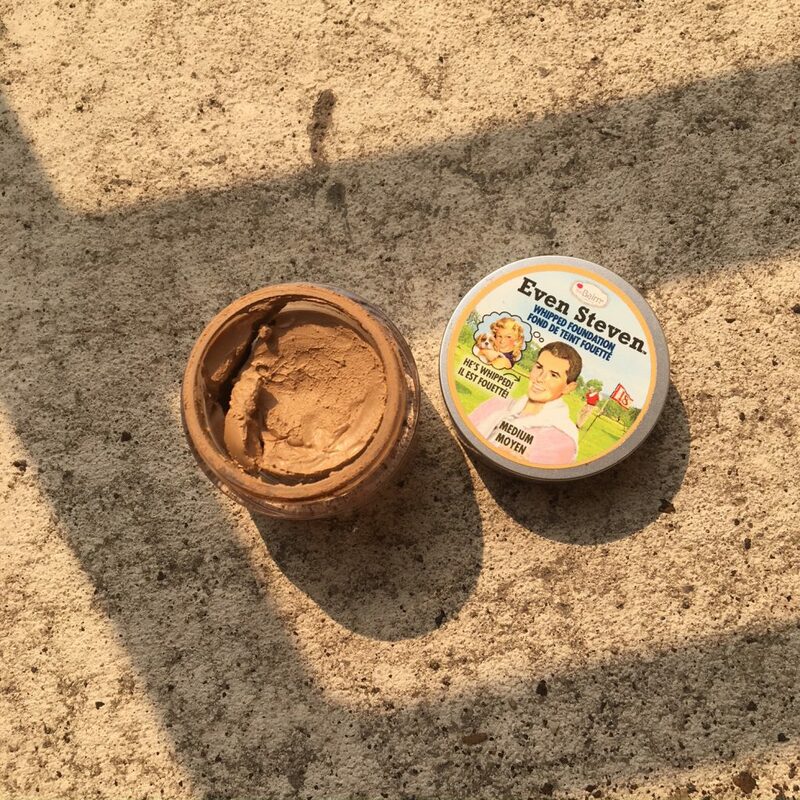 The foundation is completely matte. 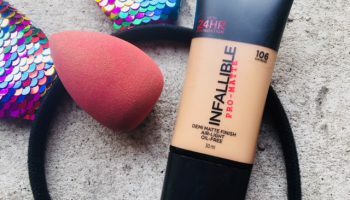 It has a medium to buildable coverage. I prefer to take a little amount on my finger, and dot it all over my face. Then use a foundation brush or just my fingers to blend it all over my face. 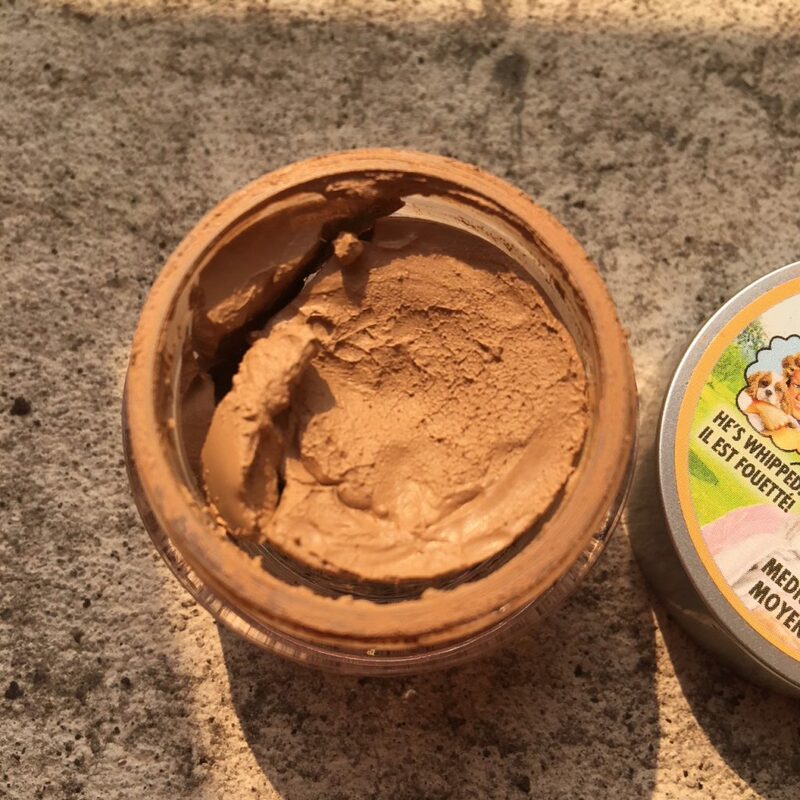 This is one of those foundations which don’t work well with a beauty blender. 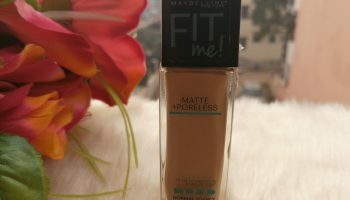 The foundation feels very very very, I can’t stress on this enough, light on the skin. The longevity is amazing, stayed on for 8 hours without touch ups. To conclude, I’ll say that this is a good product, but for the price, you’ll get better products at cheaper price.